Webb City, Missouri is a gem of the Ozarks. The city defies national trends in that it continues to grow and prosper. Webb City’s business friendly climate has resulted in new businesses being established throughout the entire community. New home growth and an expanding school system demonstrate the confidence in the city. 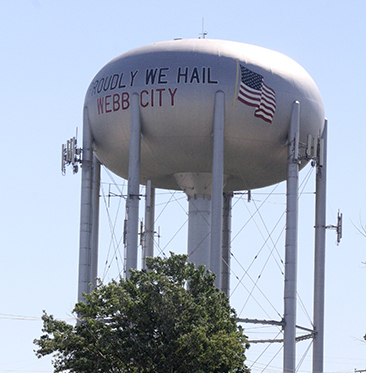 Rapid population growth, an outstanding school system and citizens full of civic pride makes Webb City a prime destination for those who to establish a new enterprise in a city of outstanding potential. Taxes are extremely low to encourage entrepreneurs to make Webb City their business home. Manufacturers will enjoy the advantages of a dynamic enterprise zone with a qualified workforce as well as many State incentives for providing jobs and investment. In addition to the heavily traveled Madison Avenue business district, the city has a highly unique downtown area. In July of 2014, the Downtown Webb City Historic District was placed in the National Register of Historic Places. Due to this designation and the newly establishment of the city-owned Centennial Park, investors are bringing their restaurants and small businesses to the downtown area. The Nationally recognized Downtown Webb City Historic District along with available property within Centennial Park, slated for retail development, will allow the city to offer incentives to those who wish to be a part of or near a nationally listed historic district. Since the D.R.E.A.M. city designation by the State of Missouri in 2008, the City of Webb City’s economic and community development efforts have been increased considerably. D.R.E.A.M. stands for Downtown Revitalization and Economic Assistance for Missouri, an initiative based on the collaboration of three Missouri State agencies: The Missouri Department of Economic Development, Development Finance Board and Housing Development Commission. Only ten cities in Missouri receive this designation each year. 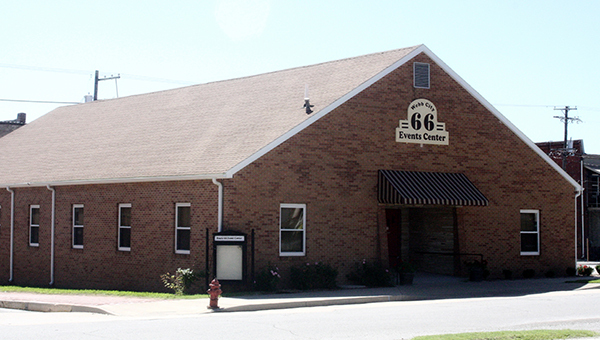 The Route 66 Welcome Center, located at the corner of Webb and Broadway streets, houses the Chamber of Commerce and the city’s Economic and Community Development offices. These two entities work hand in hand to assist business owners and those who wish to establish businesses in Webb City, the city and the chamber are ready to assist whether it is a small venture or large manufacturer. The tourism created by Route 66 and the city’s emphasis on that tourism allow business owners to cater to both the tourism patron as well as a local customer base. Webb City is ideally located for those with transportation needs. More than 300 acres of prime commercial real estate is available for retail and commercial development along U.S. Highway 171. The Highway 249 bypass interchange empties on to the eastern boundary of the city. Immediately to the west sits the Joplin Regional Airport. Interstate 44 giving Webb City manufacturers or entrepreneurs easy transportation access in all directions provides East/West highway access by air, rail and road. Webb City boasts a well-trained workforce with a solid work ethic that has been praised by those who have invested in the city. Reasonable utility rates are a plus, as well, for large and small operations. The city points with pride to existing successful businesses such as Cardinal-Detecto Scale Manufacturing Company. A local startup company, it is a world leader in the manufacturing of small as well as the largest industrial scales with sales to more than 225 countries. Webb City today is a thriving community that continues to embrace its rich heritage while embracing the endless possibilities of the future. 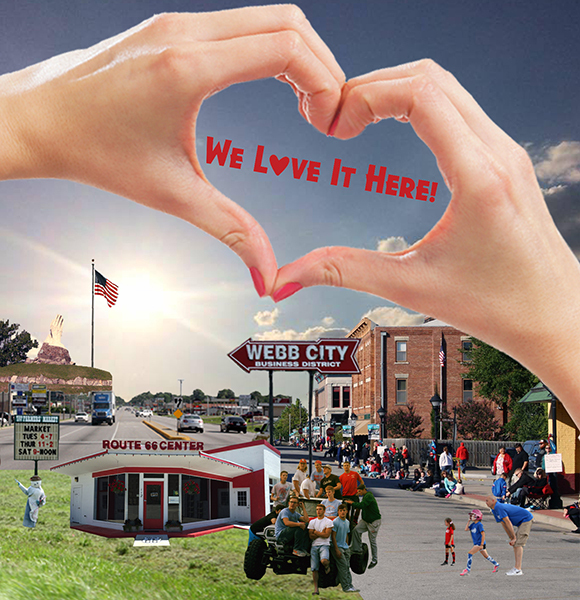 The city’s long history and commitment to economic growth makes Webb City an ideal location to live, work, stay and play!